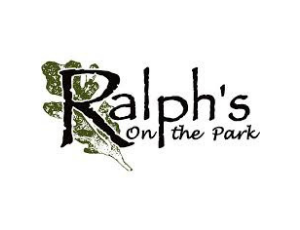 Nestled among the live oaks and colorful clapboard houses of mid-city New Orleans and City Park sits Ralph Brennan’s Ralph’s on the Park. 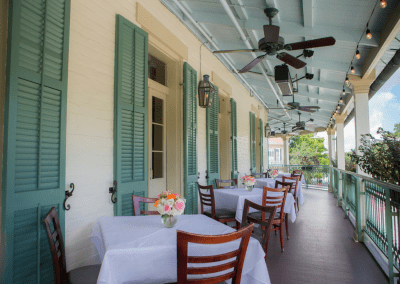 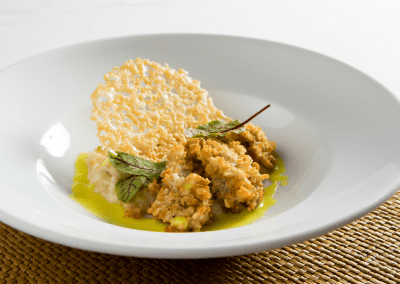 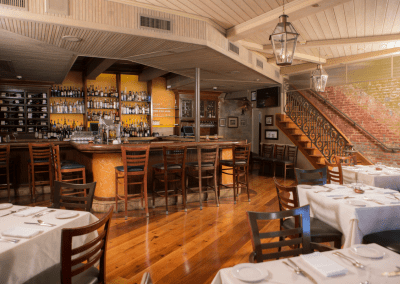 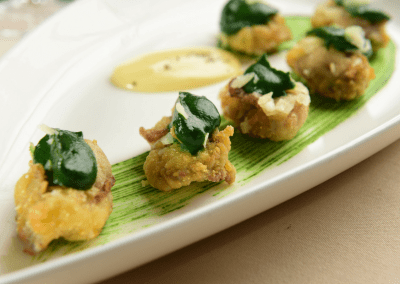 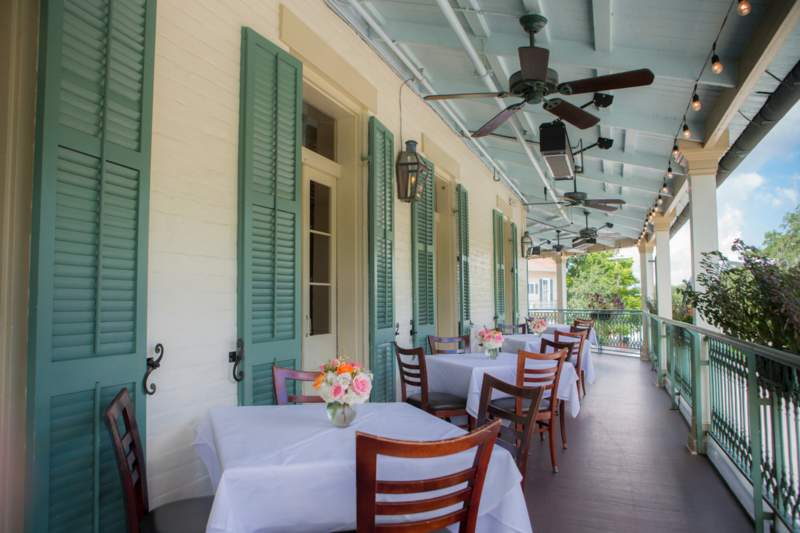 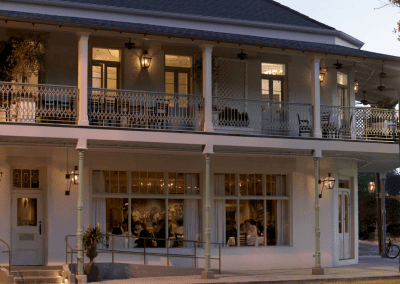 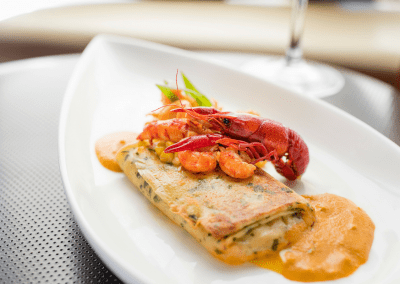 At the heart of this vibrant eatery is New Orleans born and bred Chef Chip Flanagan, whose globally-inspired interpretations of local cuisine are influenced by the eccentricity, diversity, and traditions for which New Orleans is known. 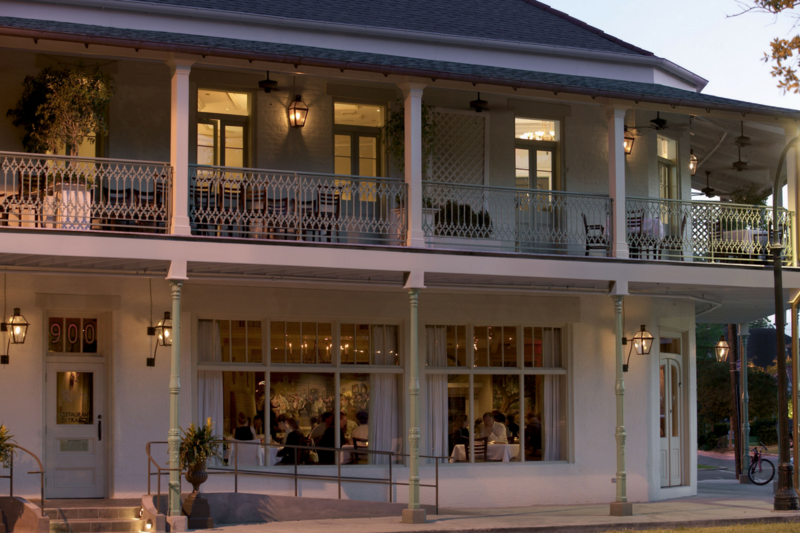 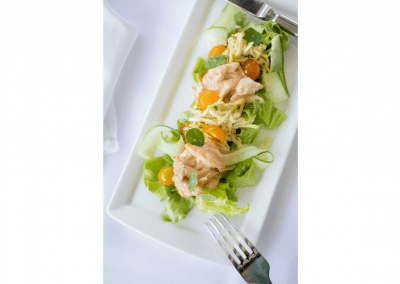 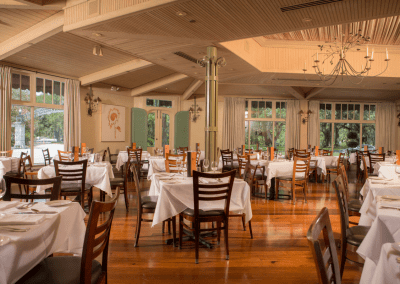 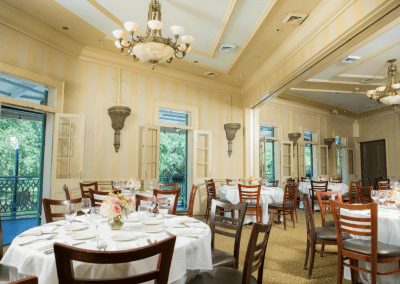 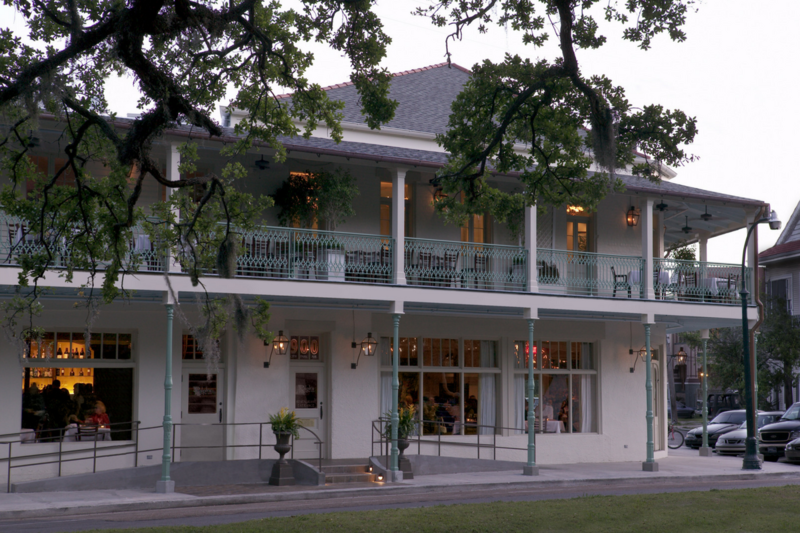 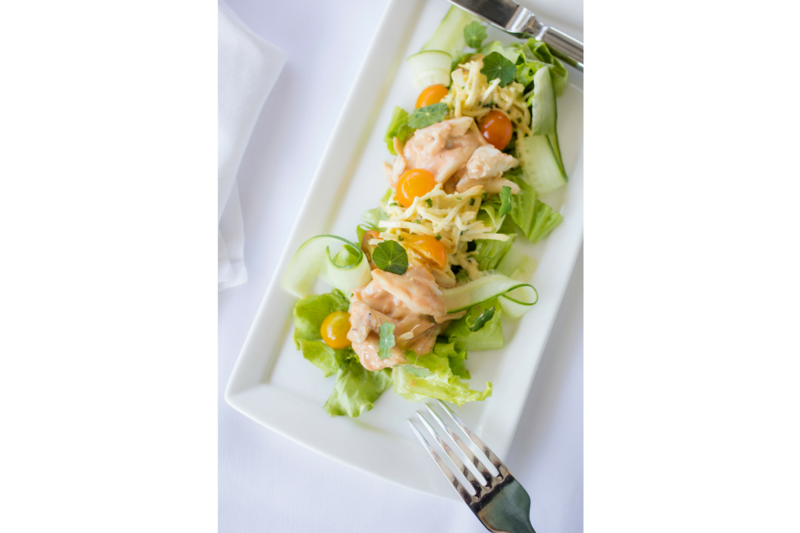 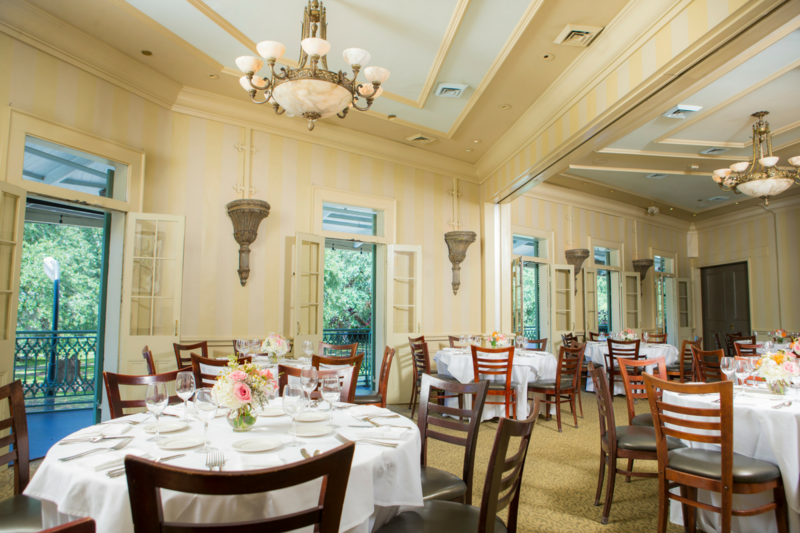 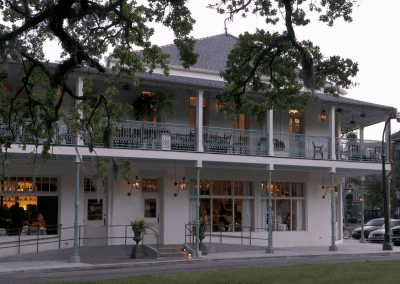 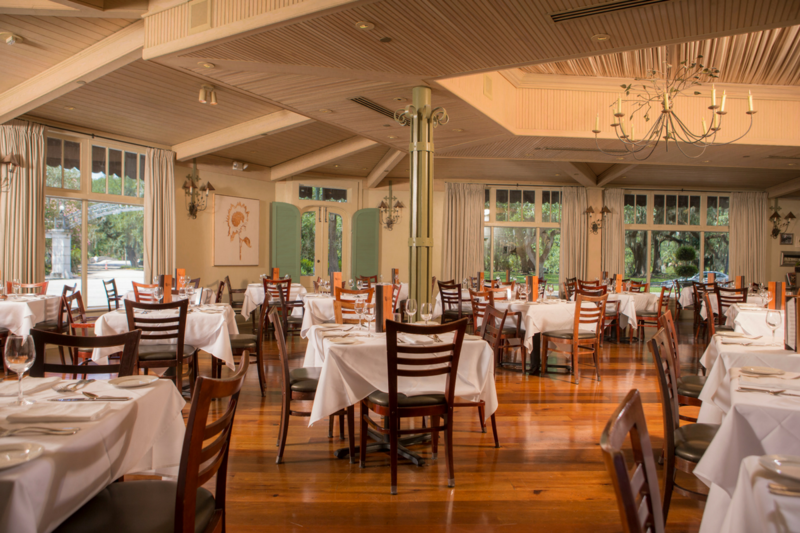 Overlooking the lush greens and towering oaks of City Park, this elegant farm-to-table destination offers global spins on locally-sourced seafood, meats, and vegetables. 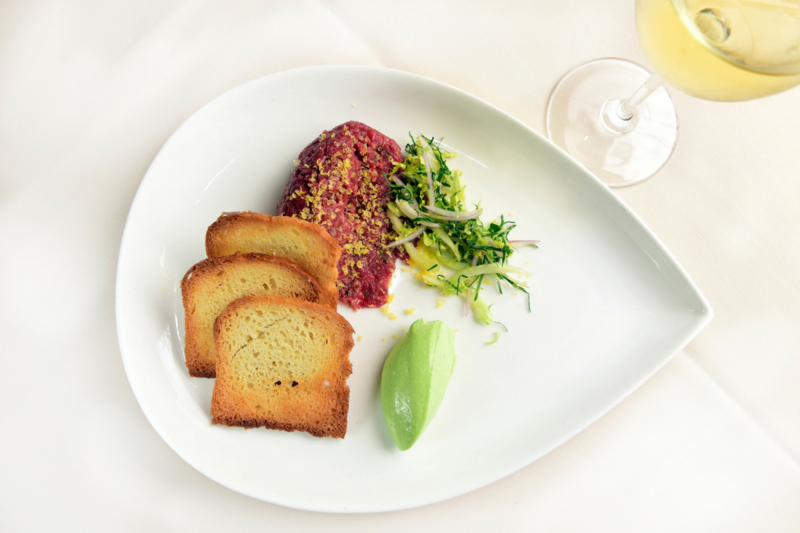 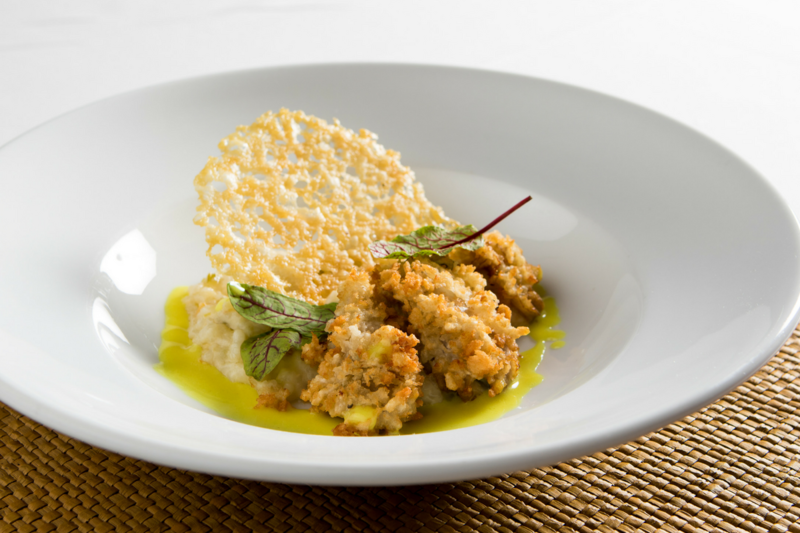 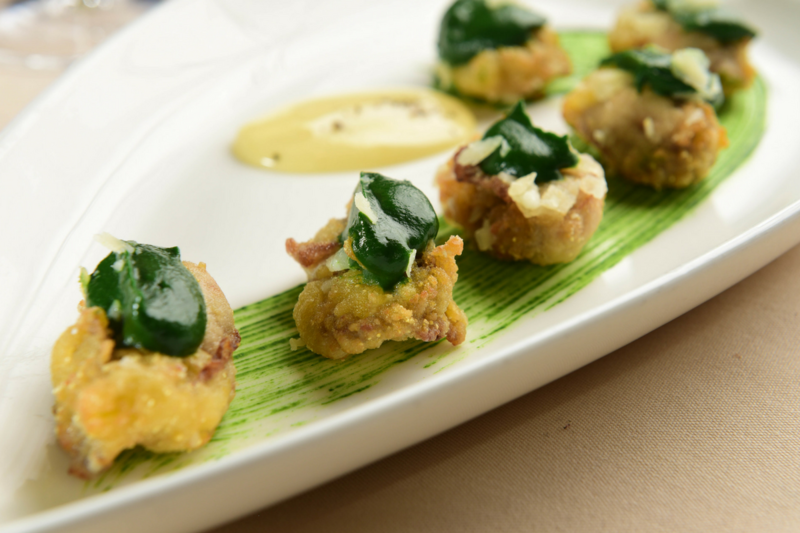 Downstairs pairs the passion of a neighborhood eatery with the precision of fine dining. 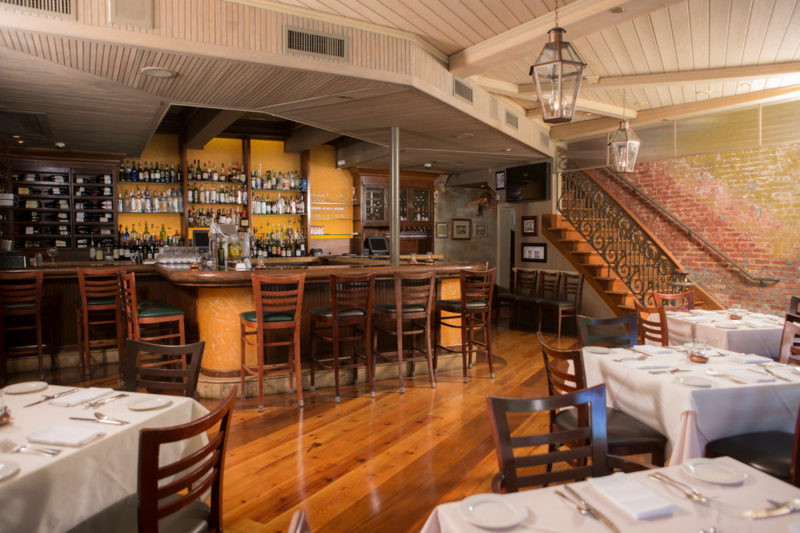 Upstairs caters exclusively to celebrations.